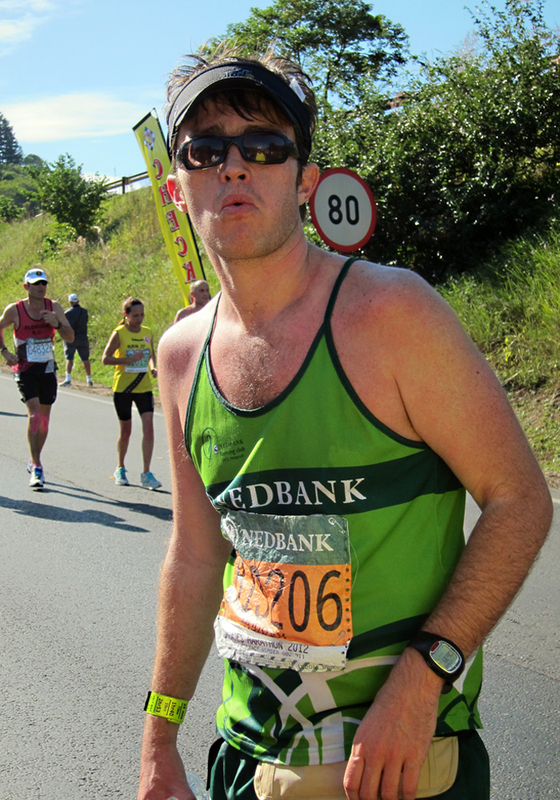 I had the absolute pleasure of accompanying my dear friend Murray as he ran his second Comrades Marathon in a row. Comrades is a legendary South African 90km "ultra marathon" from Pietermartizburg to Durban that must be ran, gun to gun, in under 12 hours. 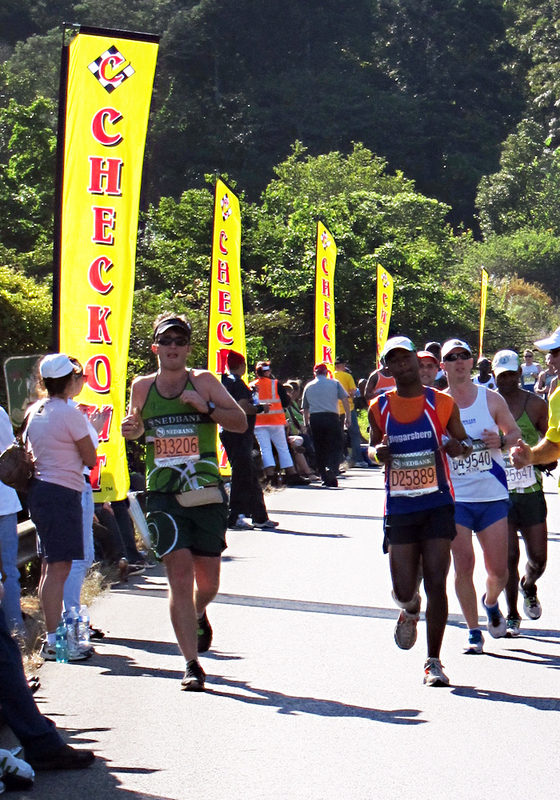 Nearly 17,000 people started the race this year with only 12,000 crossing the finish line. It was seriously mental. I had originally tagged along with Murray and his family for the chance to see Durban and catch up with them all at the finish line. However, I fell in love with his family and the Comrades spirit really got to me so there was no way I was missing the big event. 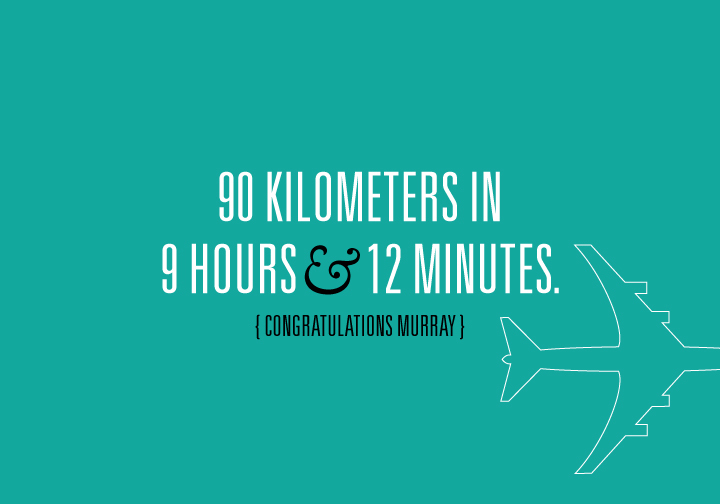 I ended up spending the whole weekend with Murray and his support team and experienced the race in its entirety. We drove the route and carb loaded on Saturday, woke up at 4am on race day Sunday along with thousands of other supporters to cheer him on along the route and then celebrated his victory over many drinks on Umhlanga beach on Monday. This was an experience unlike anything else I've ever had before and I do not at all regret trading in my time exploring Durban for this unique opportunity. Words cannot begin to express how proud of this great man. Murray looking good with 22km to go. Insanely impressive. Did I mention: insane?! I know right?! Unlike anything I've ever seen! Rum Murray Run! So proud of my dear friend Mojo.